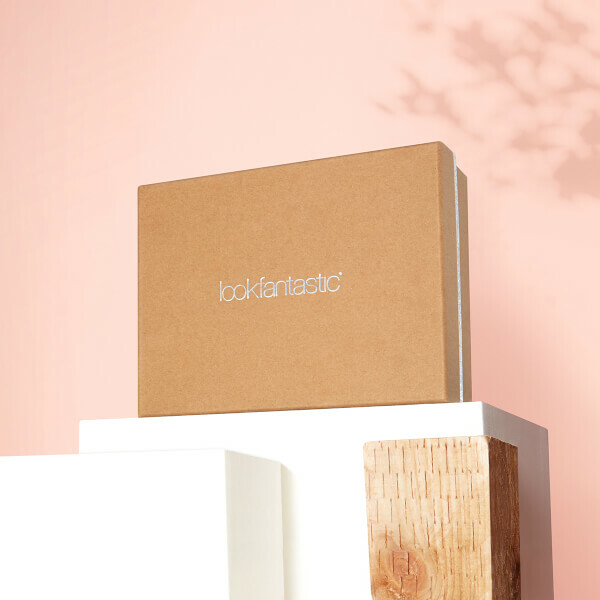 Since we’re all about delivering the very best in beauty – allow us to present… the lookfantastic Beauty Box!!! 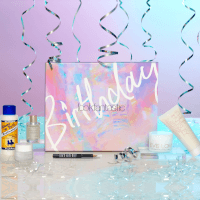 The Beauty Box is a selection of our hand-picked beauty must-haves – each month we wrap them up for you and deliver them straight to your door! We keep the contents of the box a secret until it arrives at your door BUT we can tell you that the box contains at least six products every month. This can be an assortment of: skin, hair, cosmetic, OR body products – perfect to satisfy any beauty guru’s appetite.